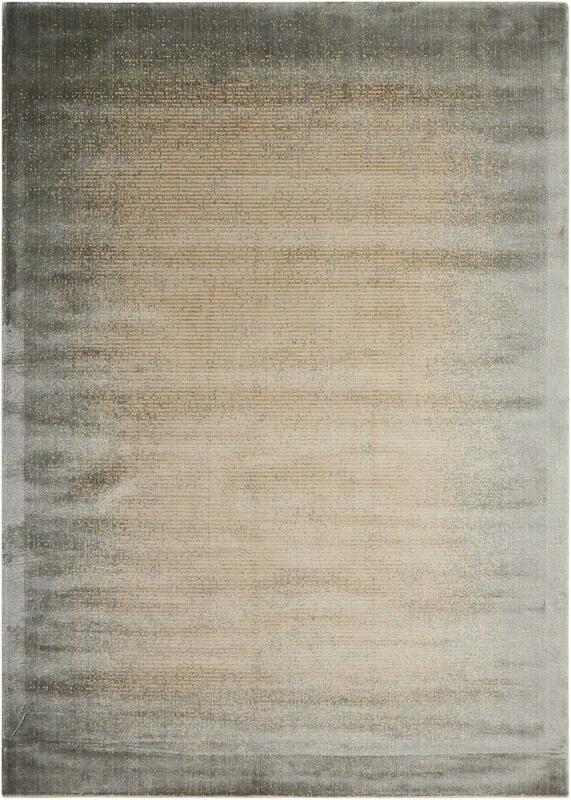 Home > DEALS > Clearance Area Rugs > Nourison Calvin Klein CK32 Maya MAY02 Aurora Vapor 7'6" X 10'6" Area Rug - LAST ONE! With its reflective fibers and tranquil mineral tones of stone, jade and cloud, this Mayan-inspired design glows with a subtle and uniquely elegant luminescence. Made from New Zealand wool and high-performance Luxcelle fibers to embody the highest quality of Calvin Klein craftsmanship.